AS „Rīgas Kuģu Būvētava” has built and delivered a steel hull with aluminium wheelhouse to 32.12m Trawler STEFANIE for Danish customer VESTVÆRFTET ApS by date 15th April 2016. 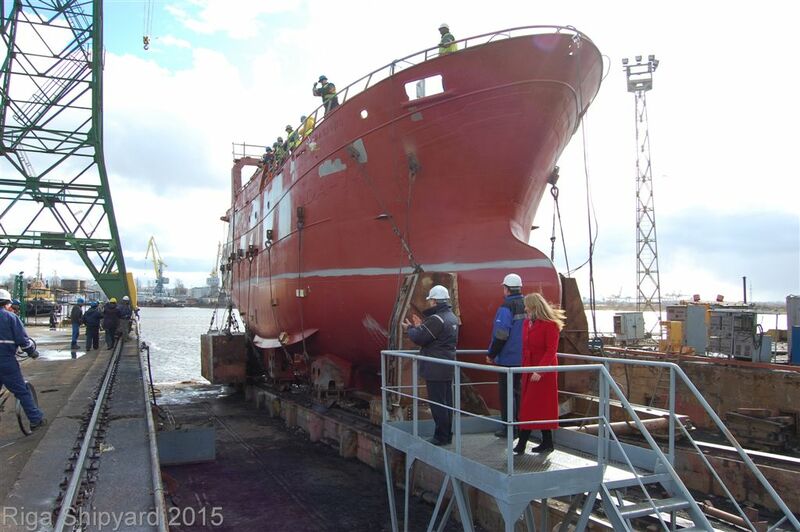 It was towed to Thyborøn (DK) for final outfitting. 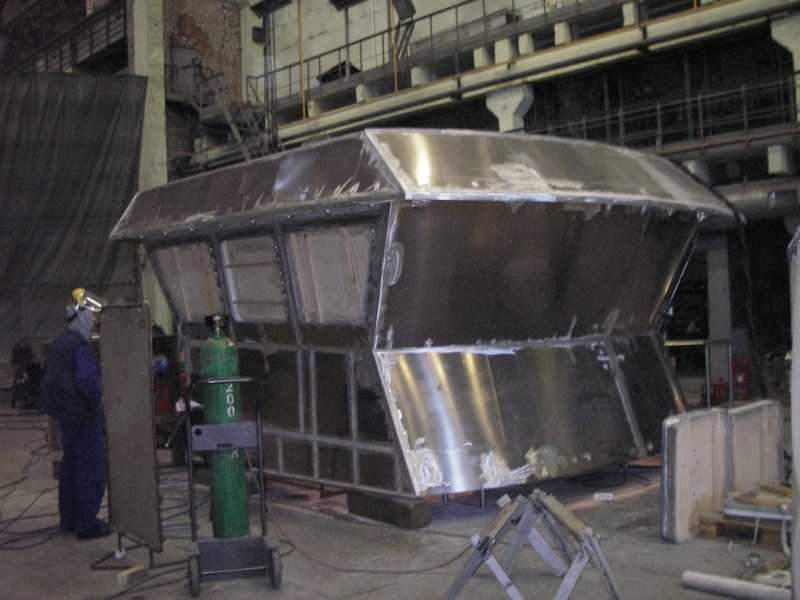 AS „Rīgas Kuģu Būvētava” has built and delivered a steel hull with aluminium wheelhouse to 28.35m Trawler ALANNAH RILEY for Danish customer VESTVÆRFTET ApS by date 14th September 2016. 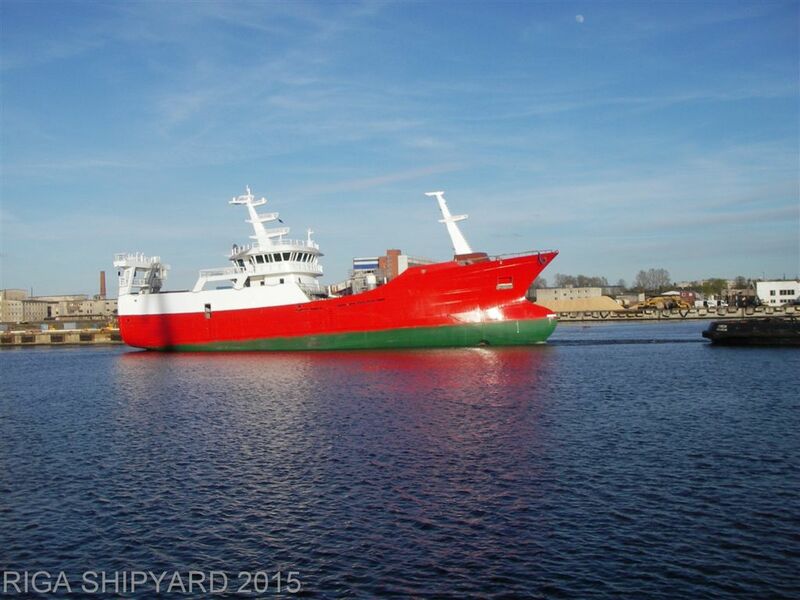 It was towed to Hvide Sande (DK) for final outfitting. 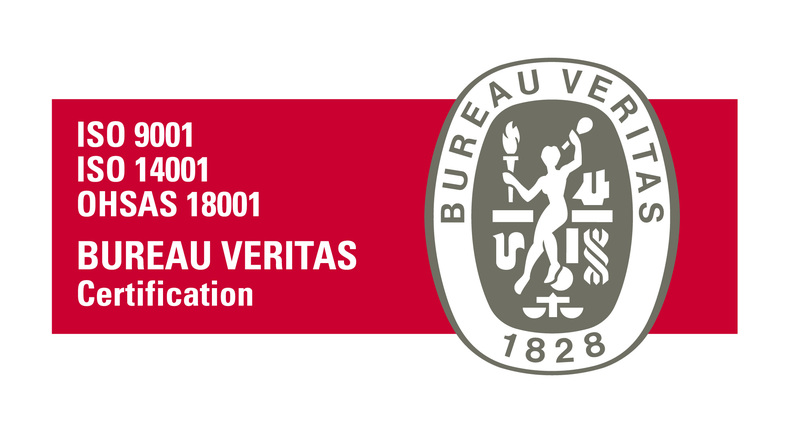 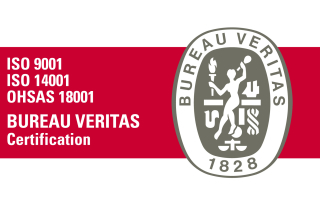 The international standards ISO 9001: 2015, ISO 14001: 2015 and OHSAS 18001: 2007. 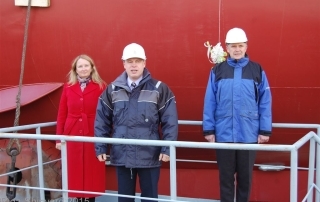 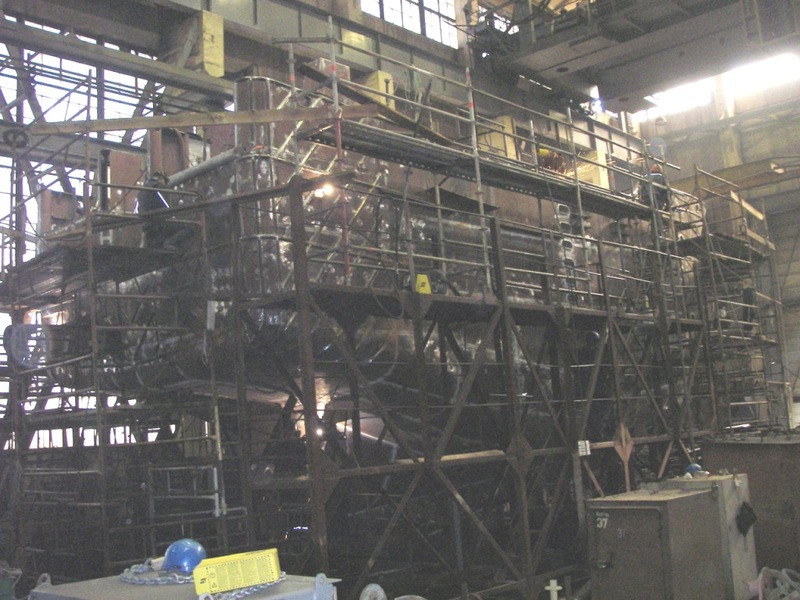 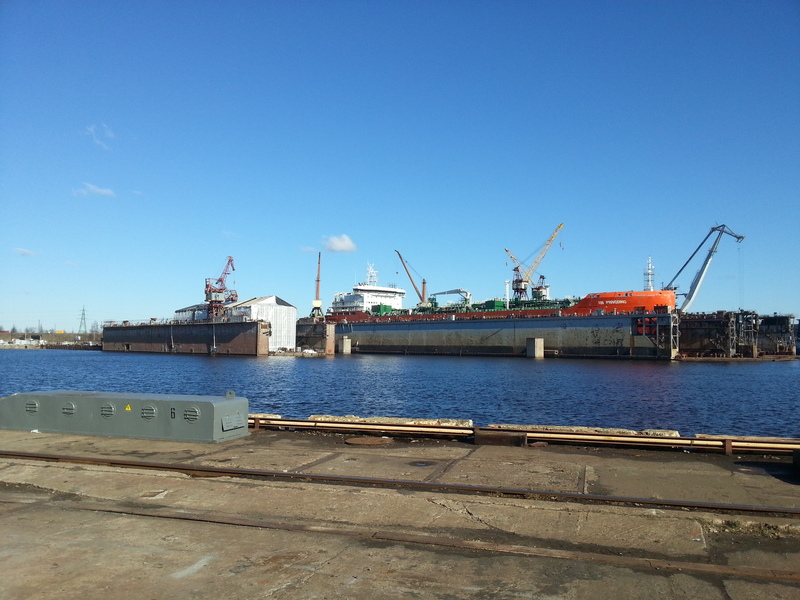 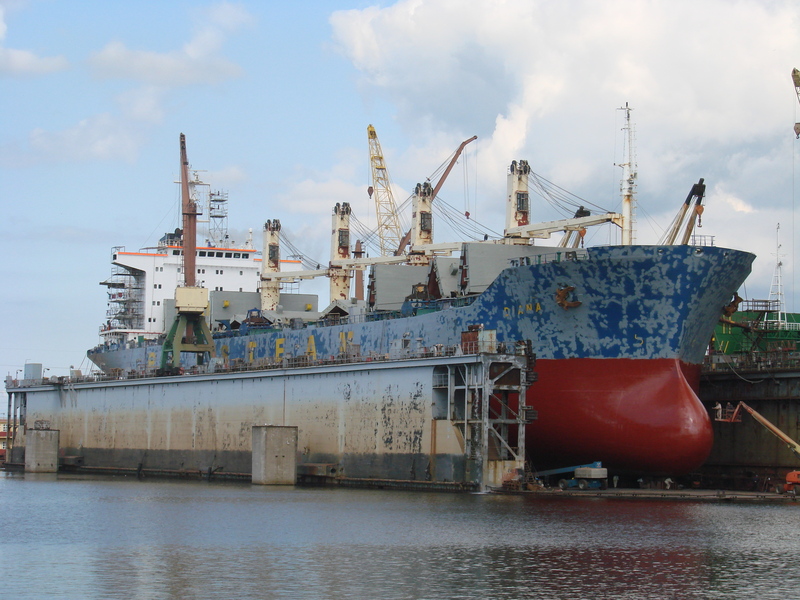 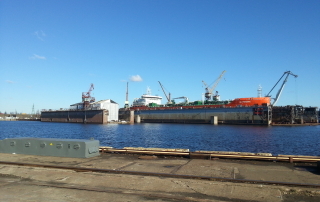 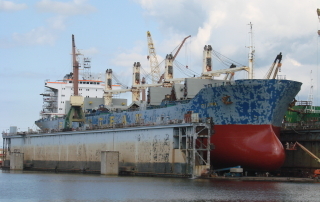 To modernize the “Latvian Shipping Company” (LSC) fleet in period from May to July, Riga Shipyard” will be accommodating eight tankers through their technical repair, painting works and new installation of satellite equipment. 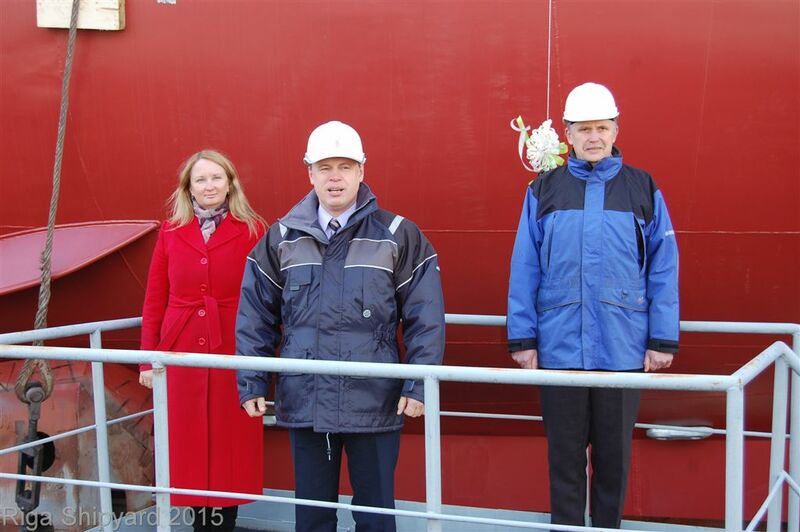 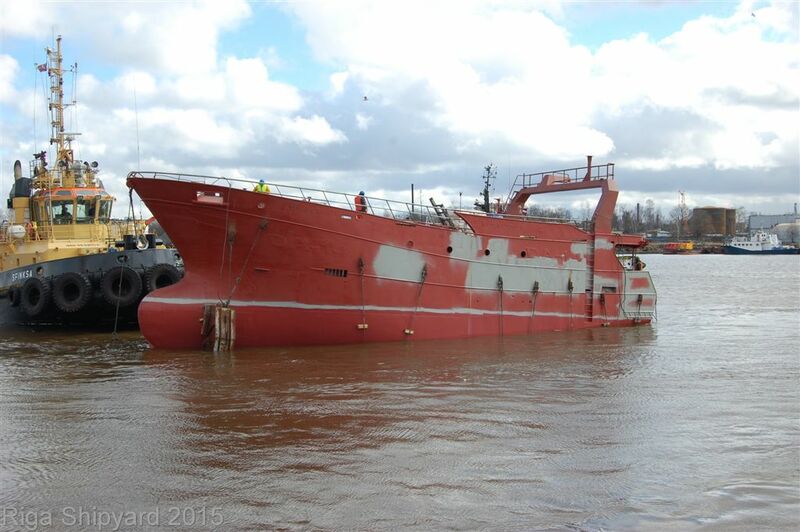 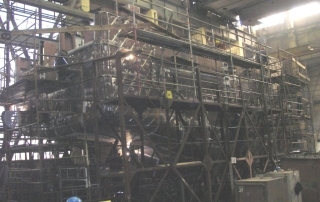 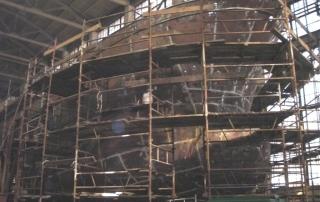 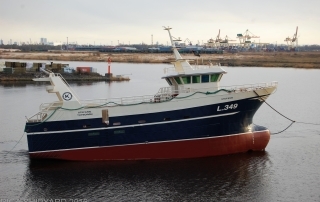 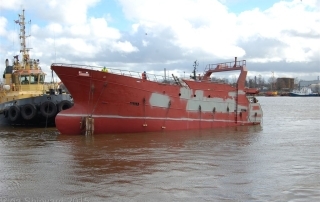 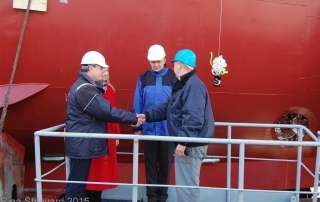 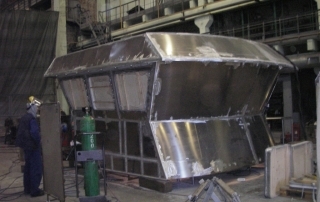 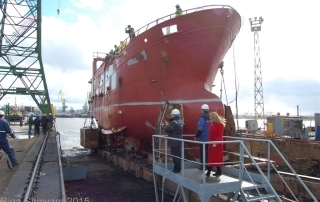 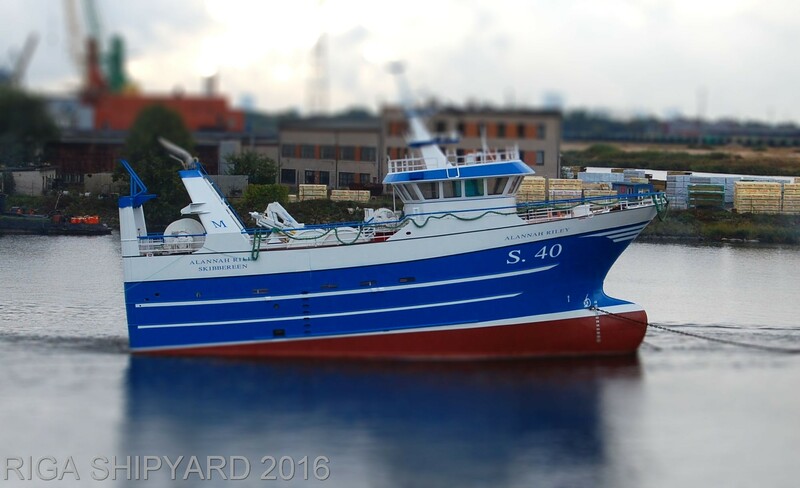 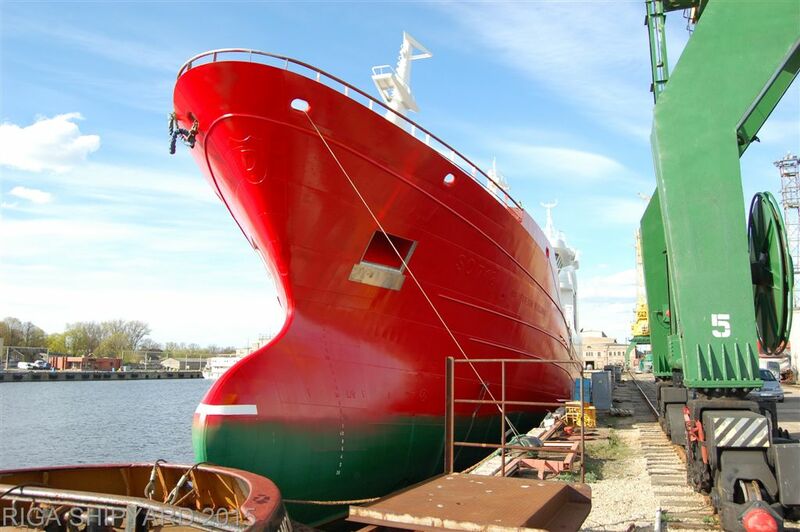 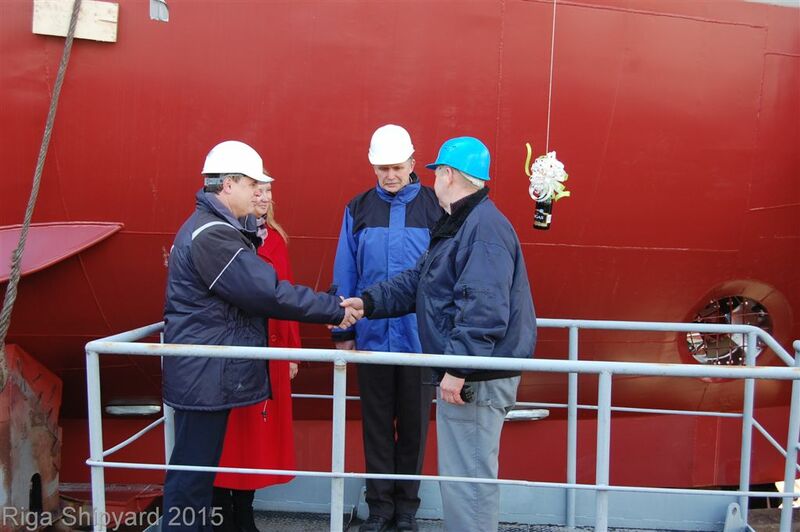 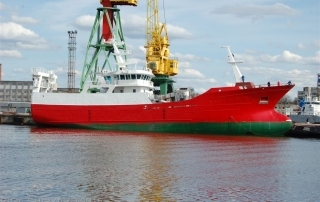 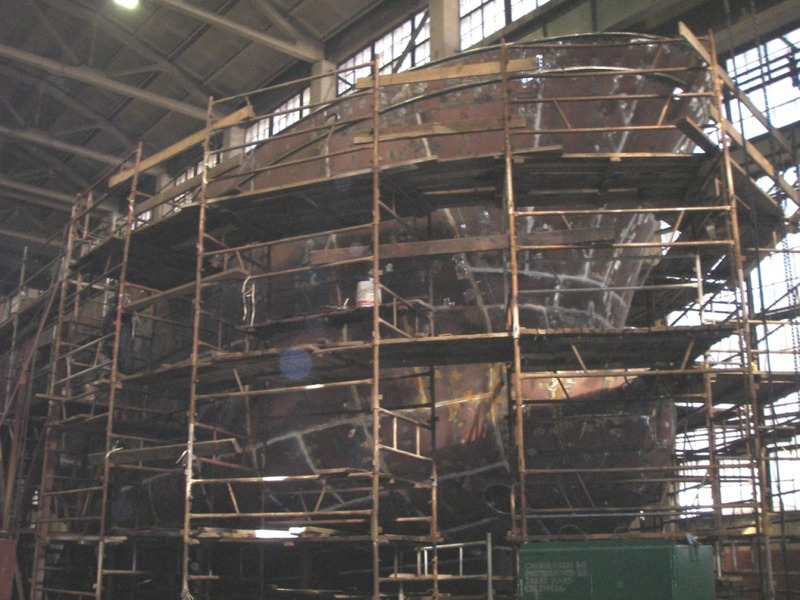 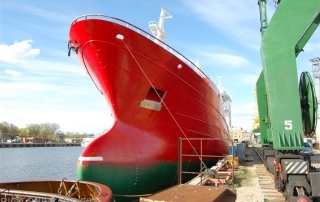 On 31st of March, Riga Shipyard successfully launched a newly built fishing trawler “AUDACIOUS” hull from the slipway. 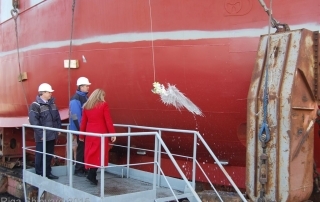 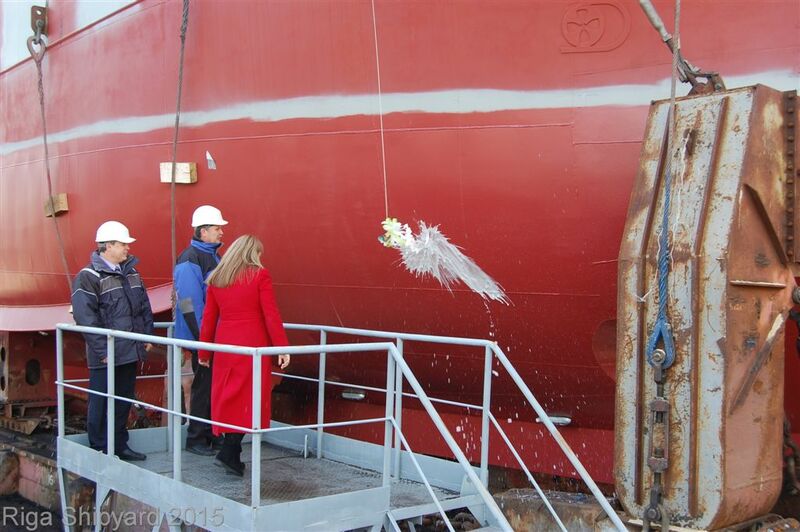 Inga Zilberga, Riga Shipyards hard working lawyer, consecrated the vessel by breaking a bottle of champagne against the hull, becoming its godmother.